Women make over 90% of all household purchases. This doesn’t only include groceries and cleaning supplies. Oh no, we’re talking power tools, cars, and major household goods. You don’t want to skip this episode. 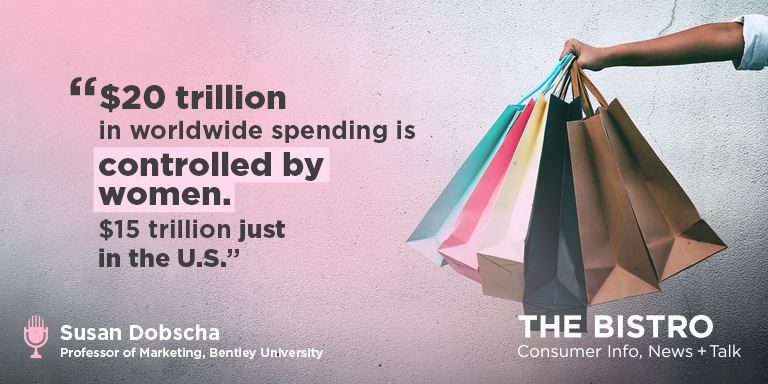 Susan Dobscha, Professor of Marketing at Bentley University details the consumer power held by women!